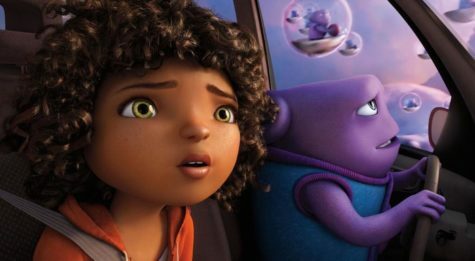 Rihanna and Parsons give it their best, but can’t bring it “Home." 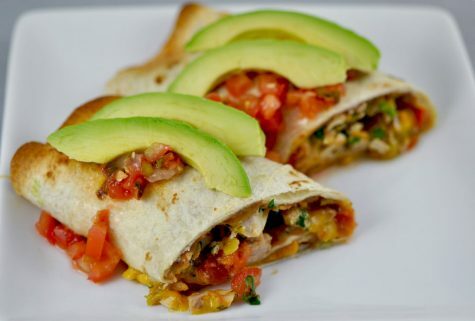 Mexican food is popular with Pitt students, along with Chinese, Japanese and Indian food. Andrew Garfield makes his much-awaited return as Spider-Man this summer. 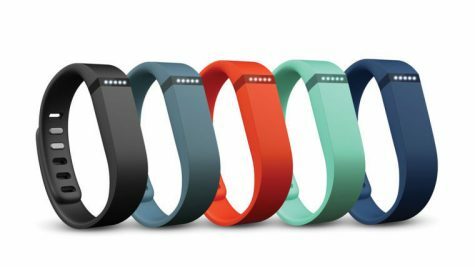 Fitbit's Flex Wireless Activity and Sleep Wristband device is worn around the wrist throughout the day and measures a user's physical activity based on movement and fitness goals. 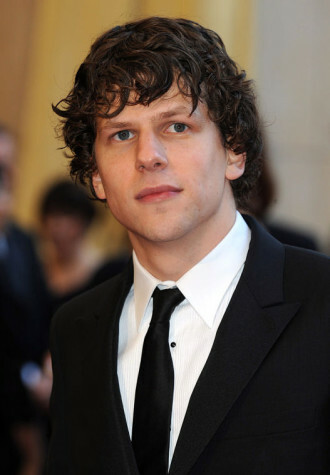 Does Eisenberg have what it takes to be the next Lex Luthor? 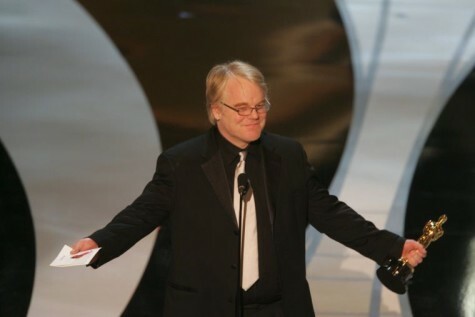 Phillip Seymour Hoffman's death garnered widespread social media attention, but what does that say about our culture?